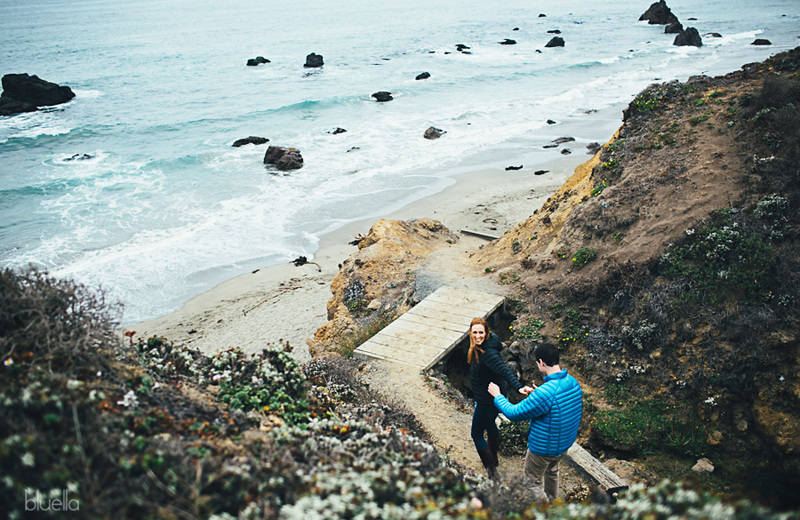 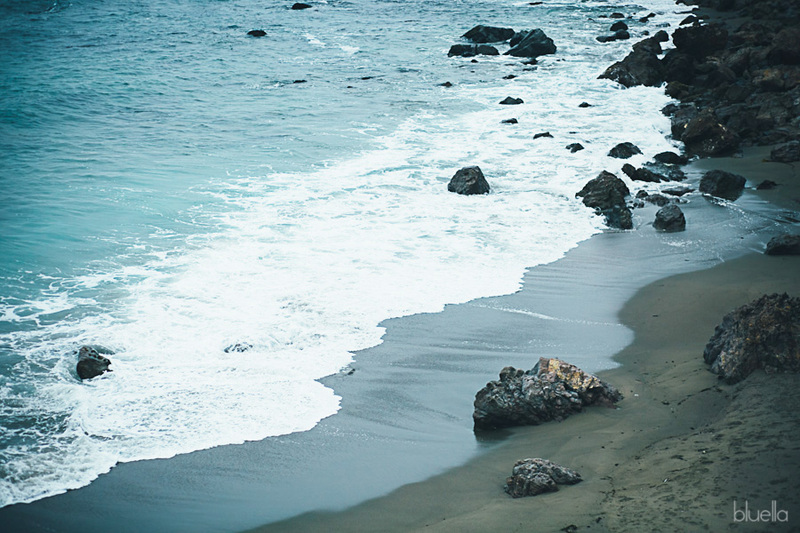 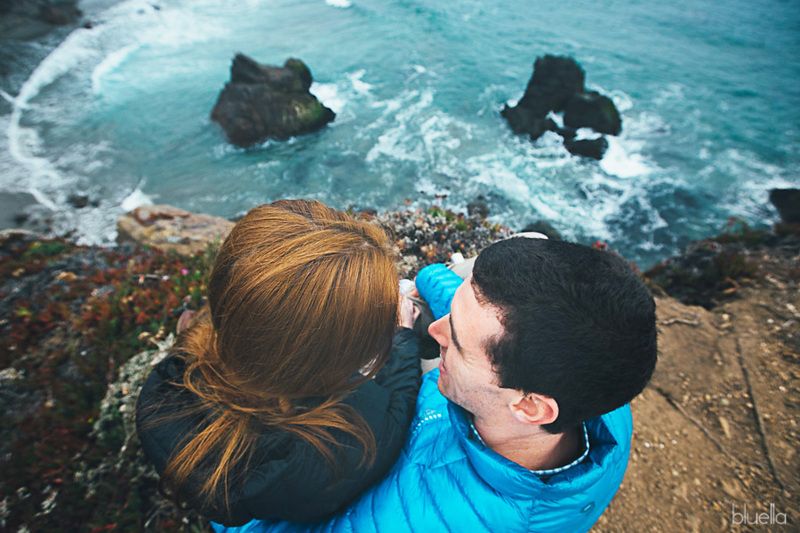 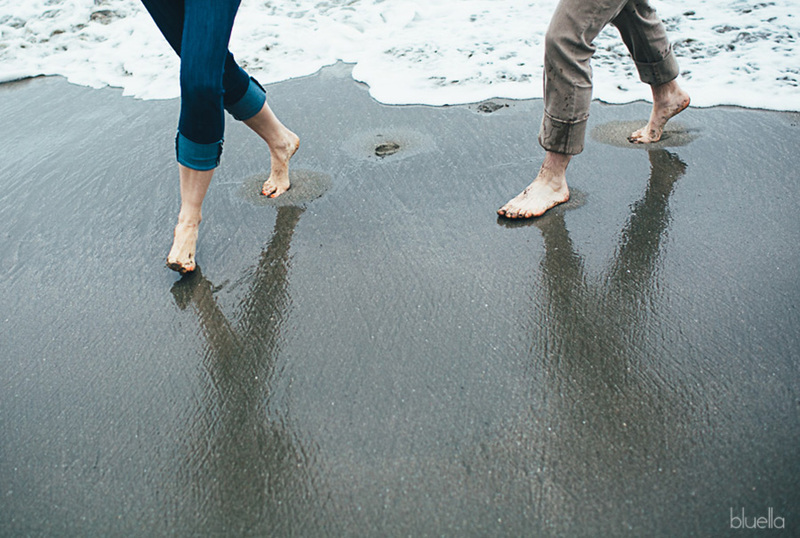 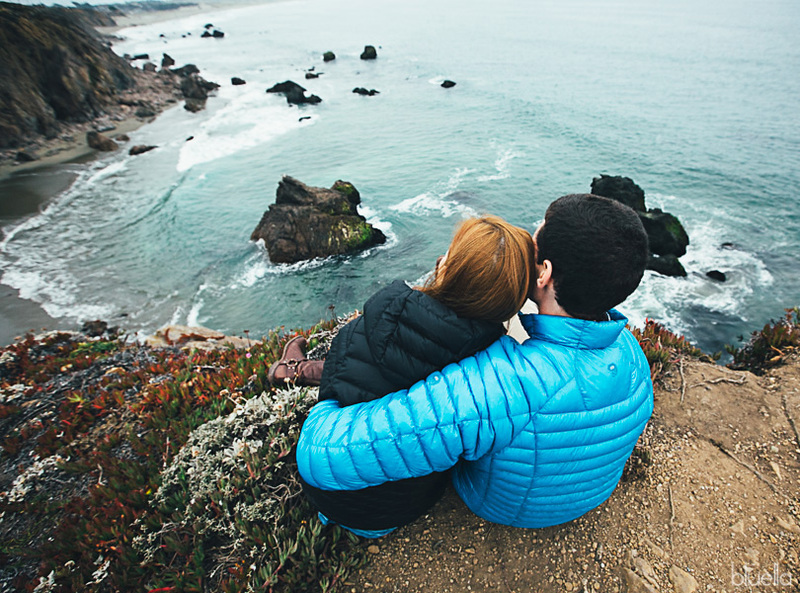 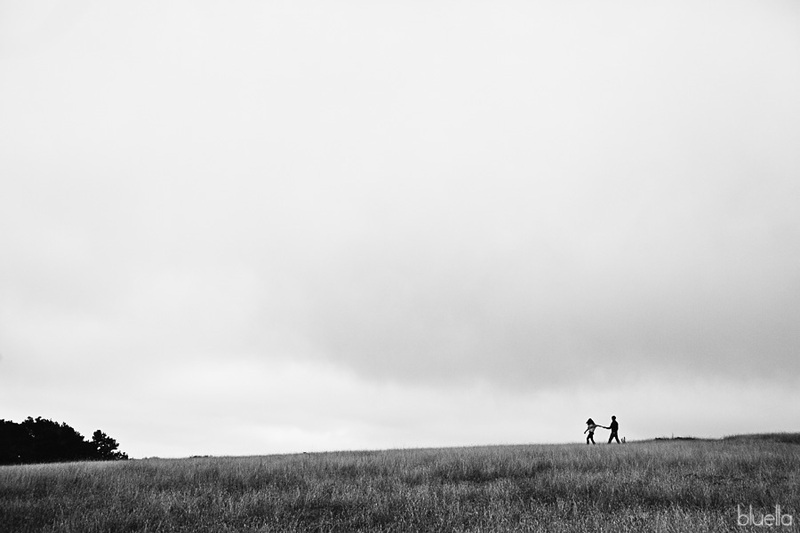 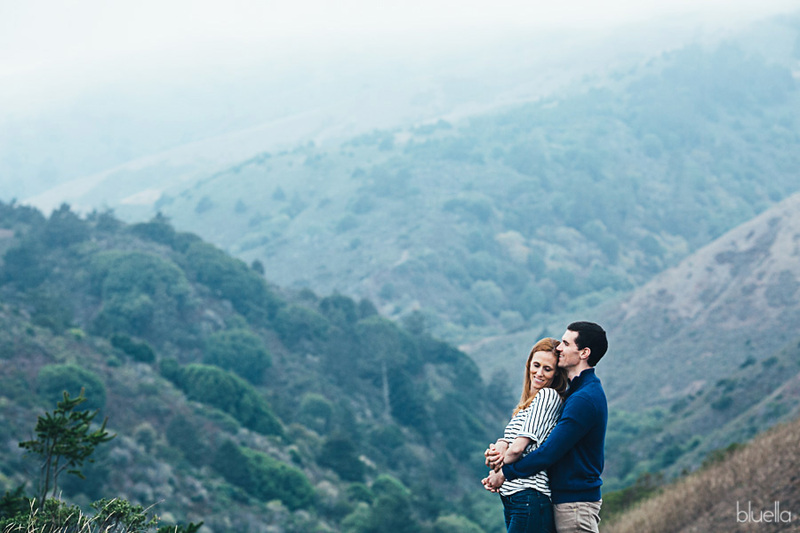 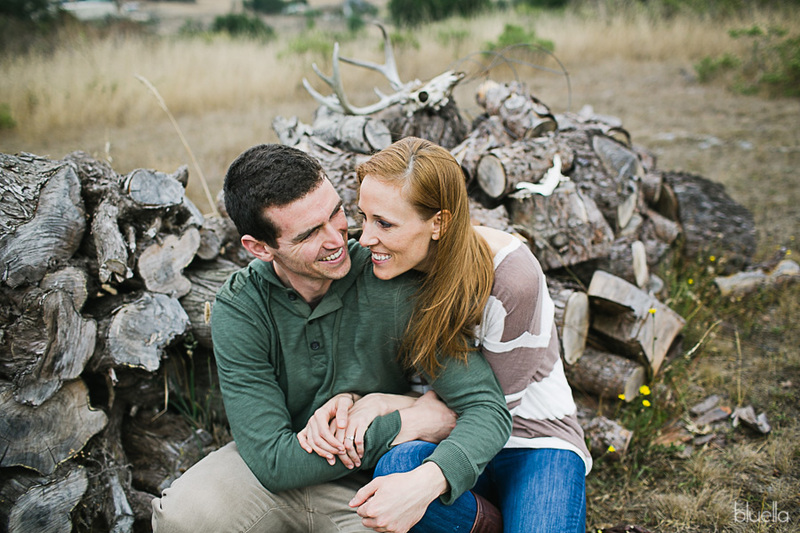 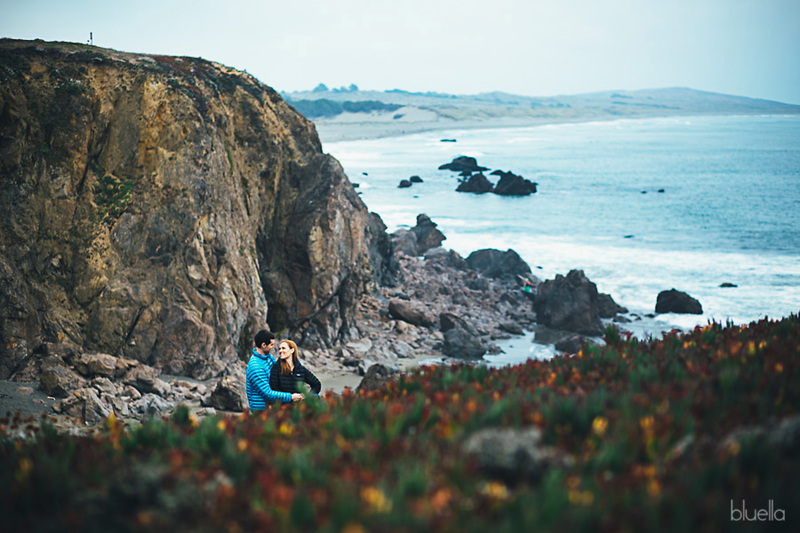 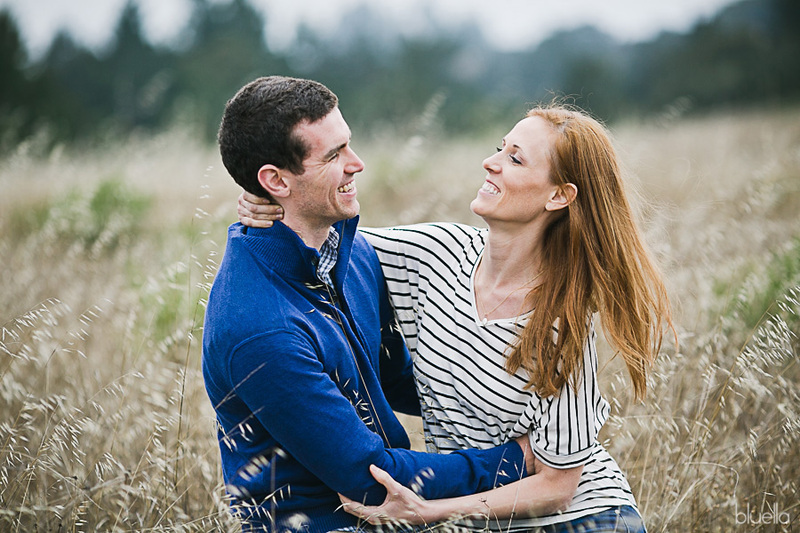 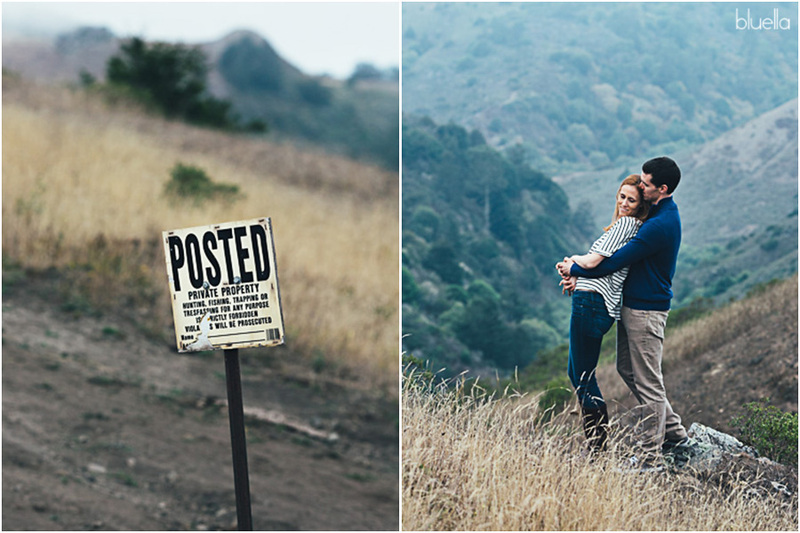 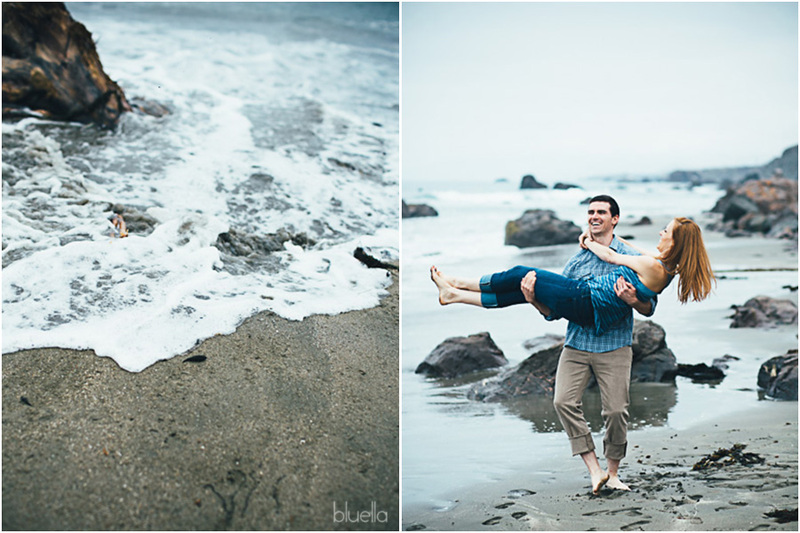 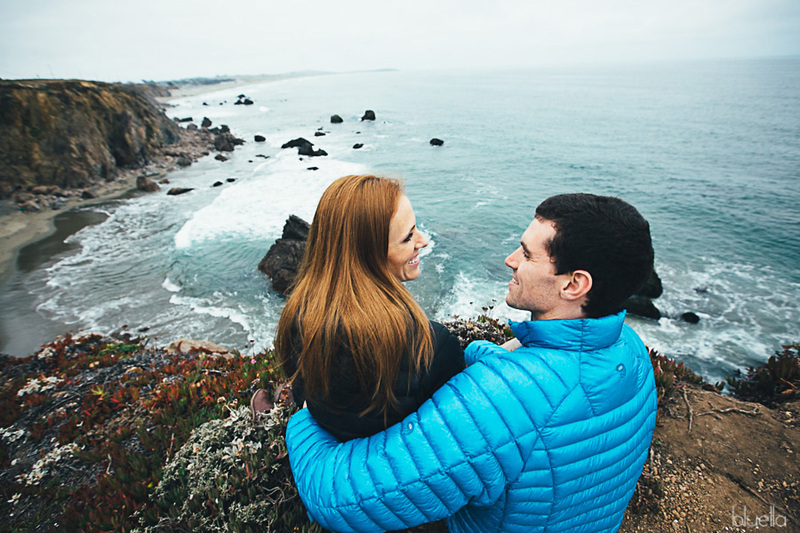 I met Anna and Alex for their Bodega Bay engagement session at her parents’ weekend property. 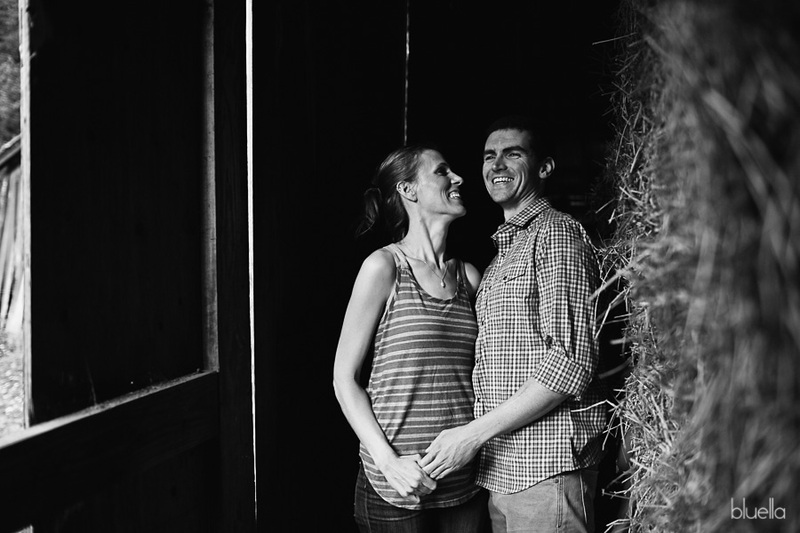 It was my first time meeting them and all potential thoughts of nervousness were immediately squashed when I saw Anna’s genuinely happy smile and Alex’ easygoing mannerisms. 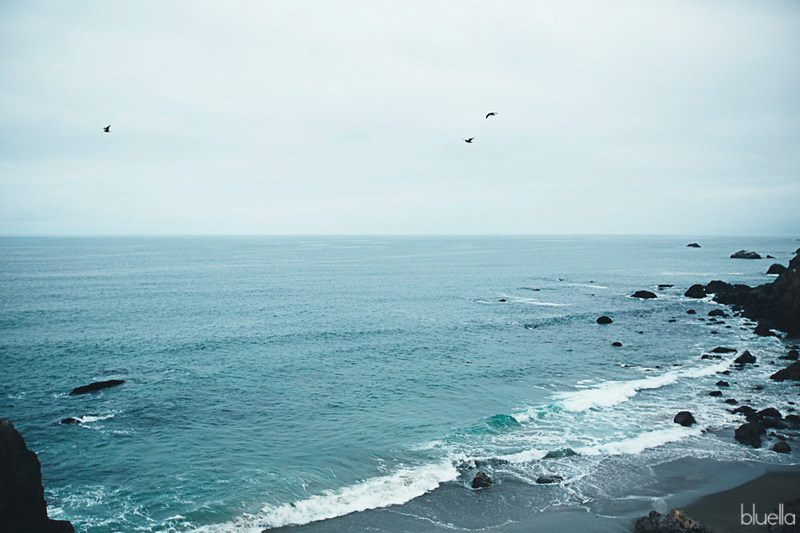 The are simple said, “my people”. 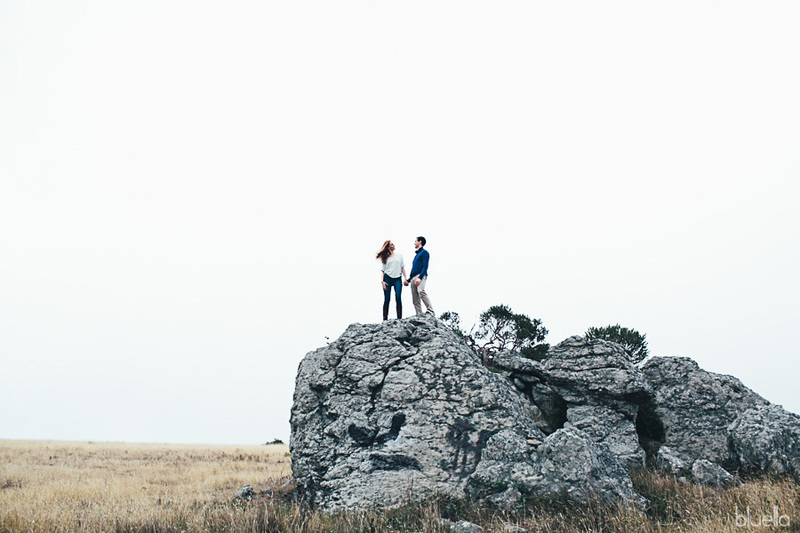 Lovers of nature, snowboarders, backpackers, and outdoorsmen. 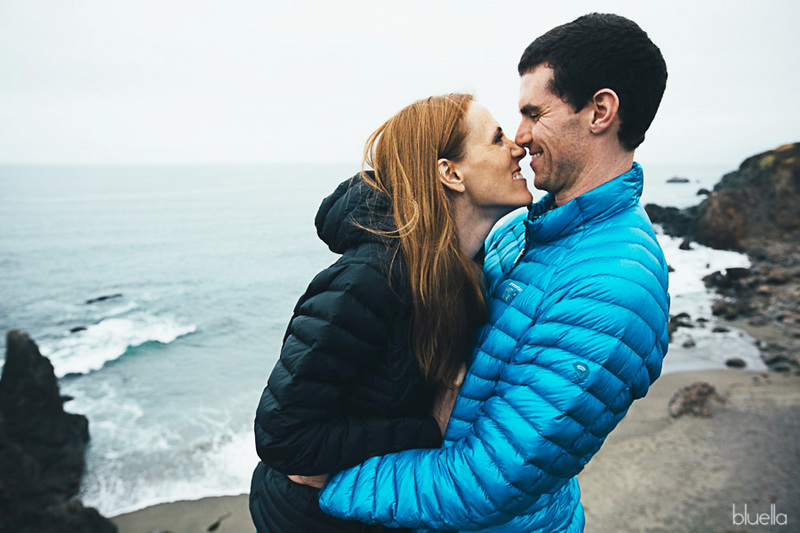 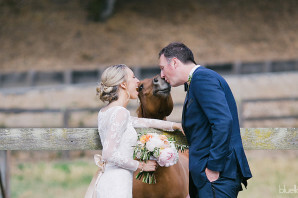 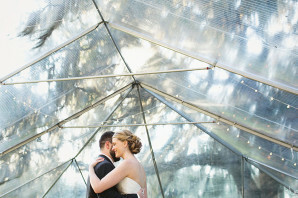 They are adventure seekers who enjoy life to the fullest and who chose the most beautiful and unique wedding venue, The Hideout, as the place where they would soon tie the knot. 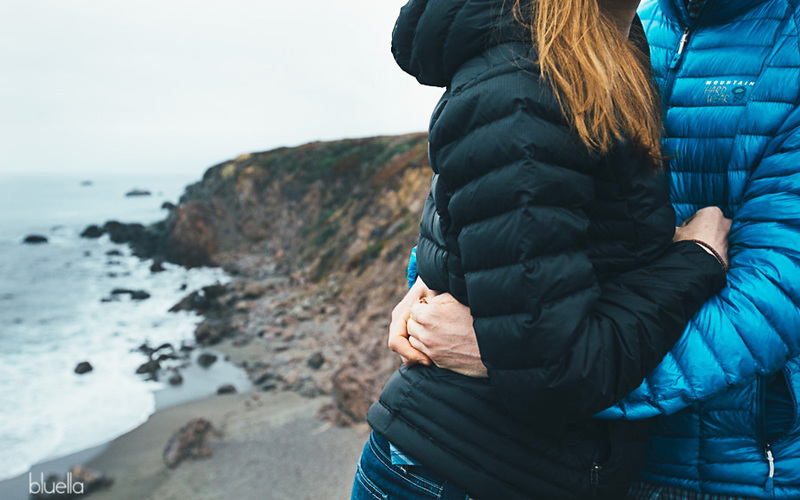 I’ve been drooling over the possibility of getting a Mountain Hardware Ghost Whisperer down jacket and when I saw Alex grab his off the kitchen chair, I knew I was meant to be their wedding photographer. 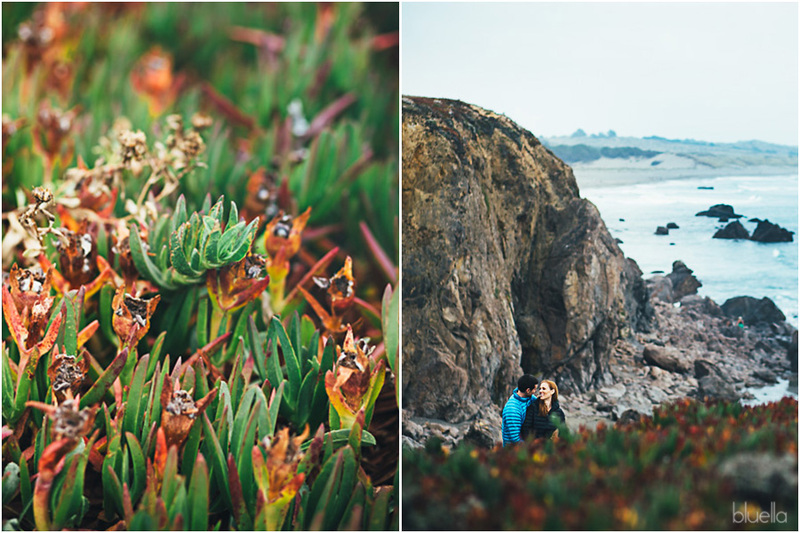 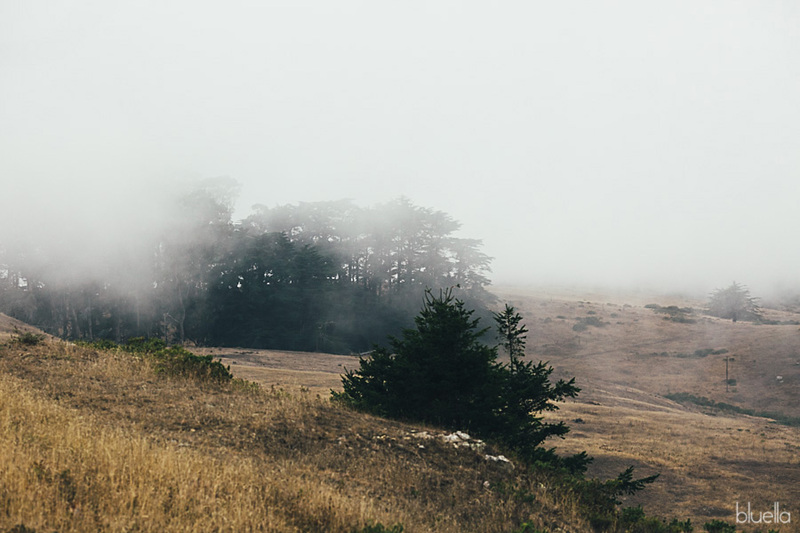 We took the windiest and most beautiful road through Bodega, stopping along the way at old barns, vista laden fields, and finally ending up at the soothing blue waters of the Bodega coast. 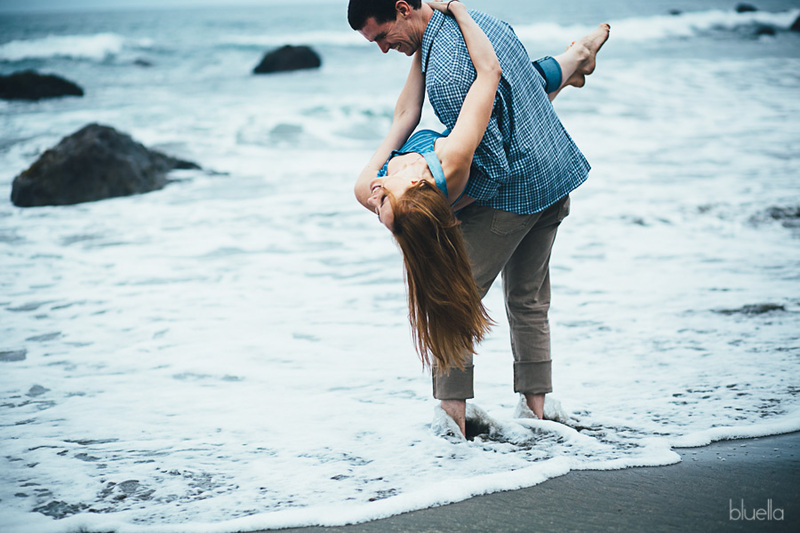 Their love and adoration for each other is evident and effortless. 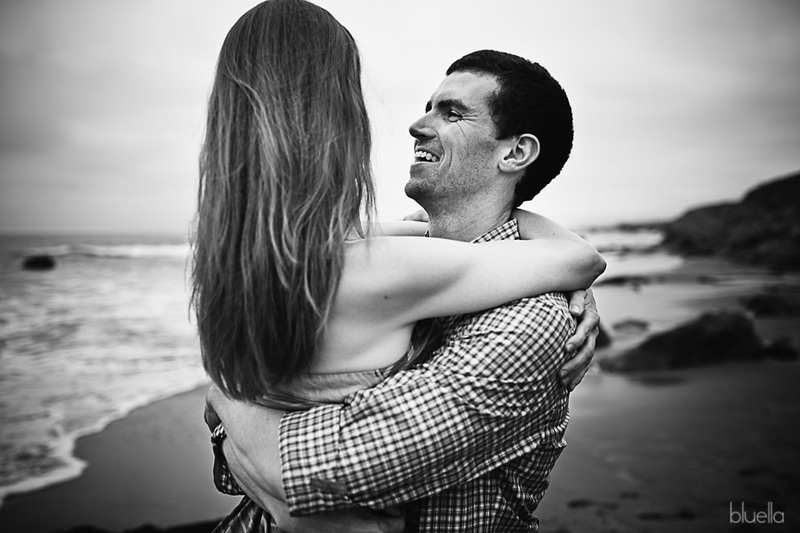 They are the kind of people you know have not only a love for each other, but also a like for each other. 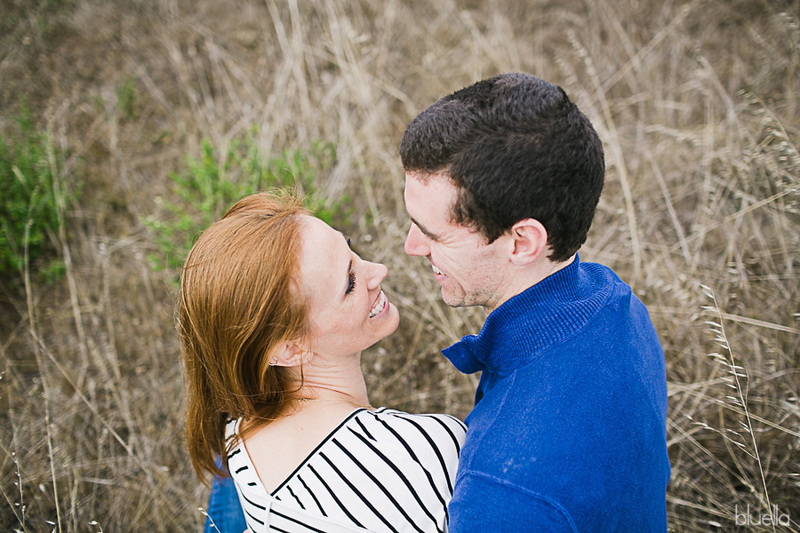 I am so thrilled to be capturing their wedding this weekend in Kirkwood and look forward to sharing memories from their wedding day soon.